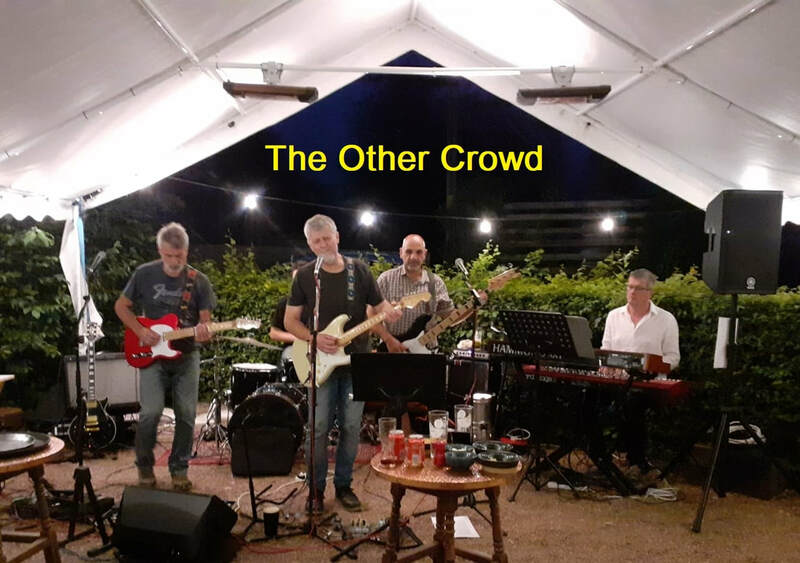 A local 5 piece band with a reputation for performing tight, energetic Rock and Blues classics with the occasional ‘surprise’ number to keep their audiences enthralled, foot tapping or up dancing throughout the performance. They may look a bit fluffy around the edges but boy can they rock. 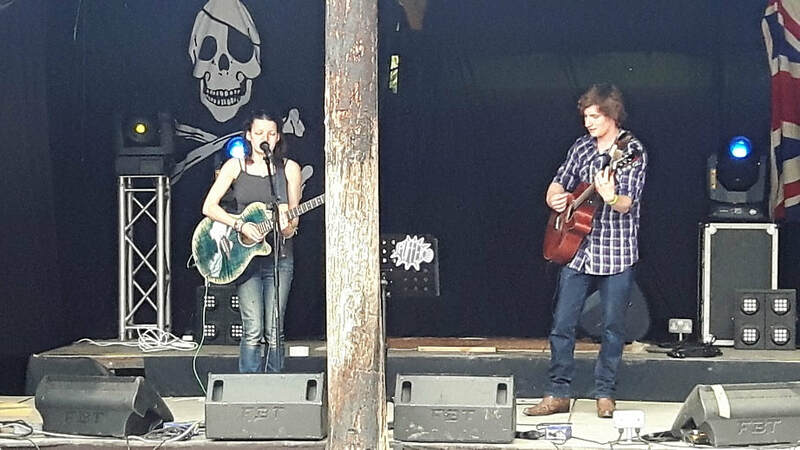 The Holly Collins Band (formerly known as Silva) are an exciting 4 piece covers band specialising in music for parties, weddings, pubs and the occasional festival. With singing duties shared between Holly & Paul, you can expect an atmospheric blend of pop, rock, blues, soul and maybe even a few 'cheesy' numbers! 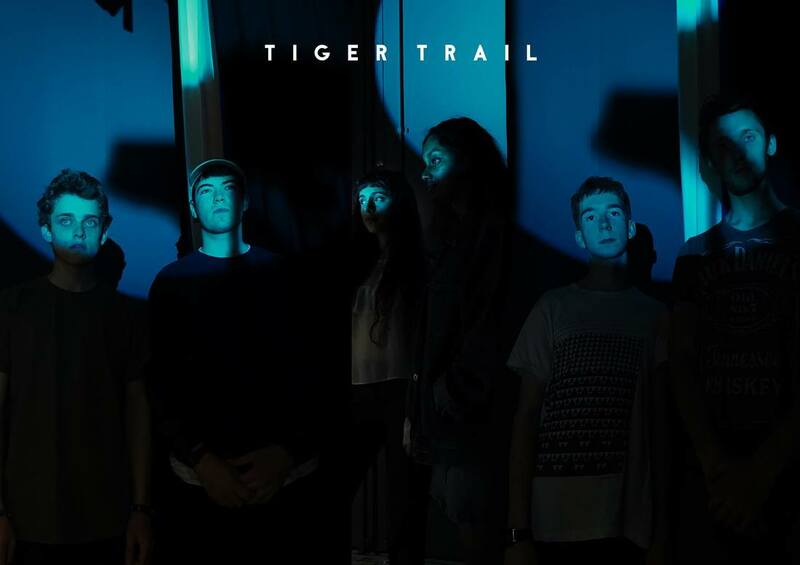 Tiger Trail are a 6-piece neo-soul band from Bath/Bristol, channeling the likes of 90s R&B classics such as Lauren Hill, Erykah Badu, mixed with a unique grooving rhythm section to put on a female-fronted show. They have gigged across Bath and Bristol, supported up and coming jazz giants Vels Trio, and are making serious waves in their chosen genre. 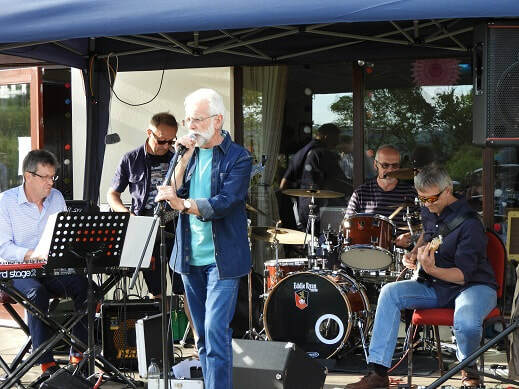 Regularly appearing at the Alma Music Nights, this is an opportunity to hear the full band perform some new songs as well as old favourites from their repertoire of classic rock and blues. We're also delighted to be joined by John and Karin Smith who are making a special visit from West Wales for a couple of songs. 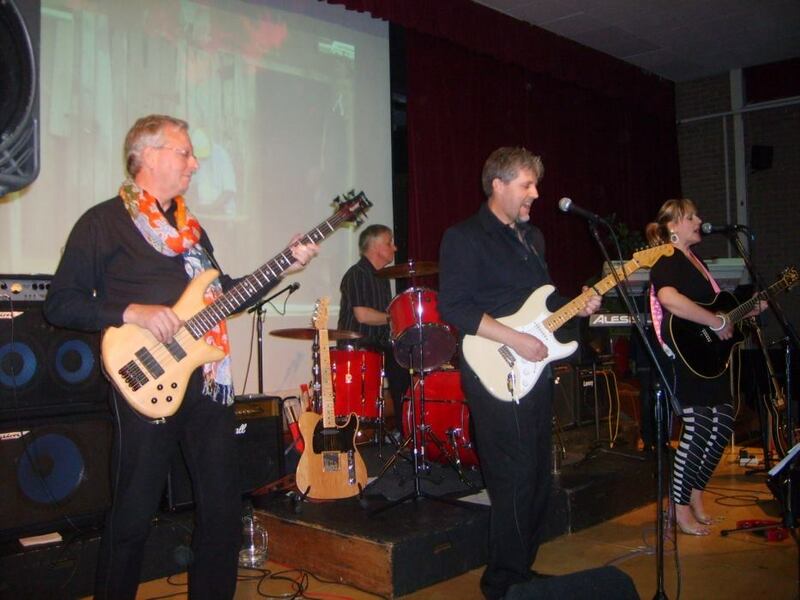 Formed in 2008, The Bad Back Band comprises three talented Gloucestershire musicians brought together by a common appreciation for/ need to express themselves through the medium of classic pop/rock music from the past five decades. Featuring Melissa Wirth (vocals) and Adam Bertenshaw (guitar) plus possibly other members of the full band. The Baddoos' diverse repertoire of music is an ideal opportunity for Melissa to unleash her unique and flexible vocal talents. When he's not gigging with award winning blues band Babajack, Adam puts down the bass guitar for 6-string. His natural funky groove from bass carries over onto guitar with great finesse.